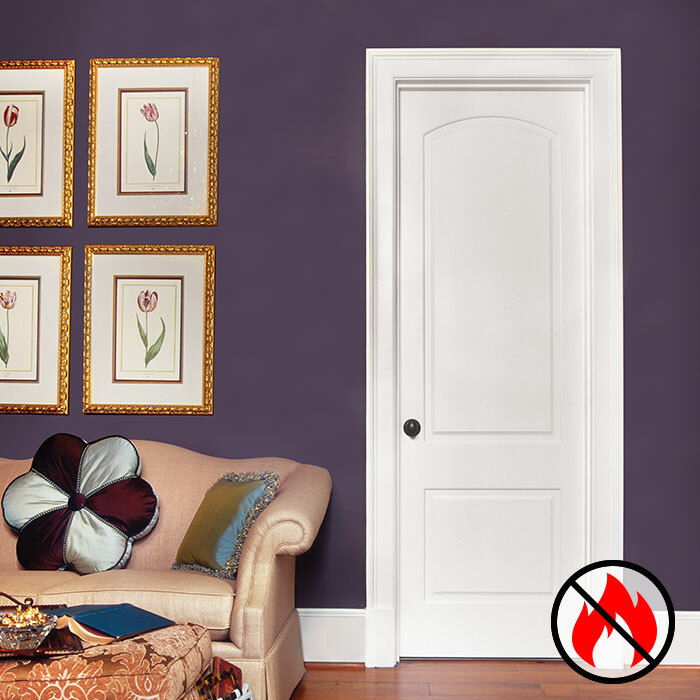 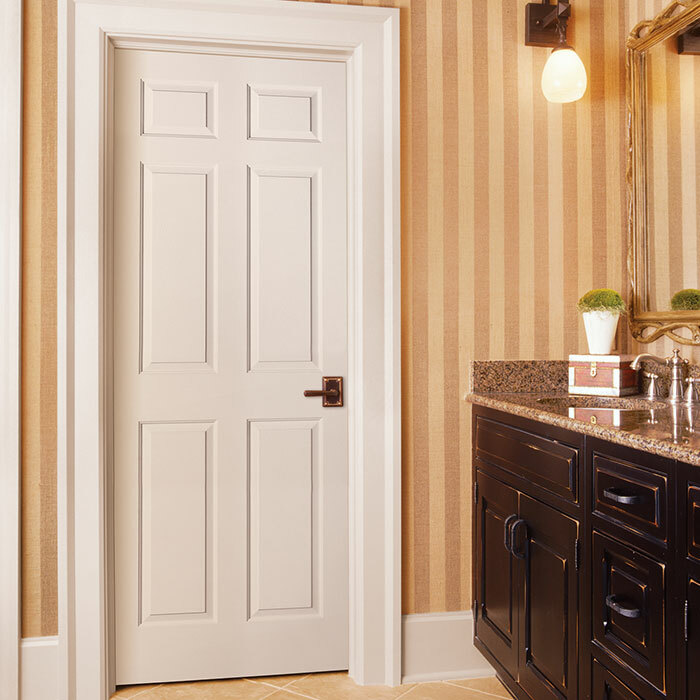 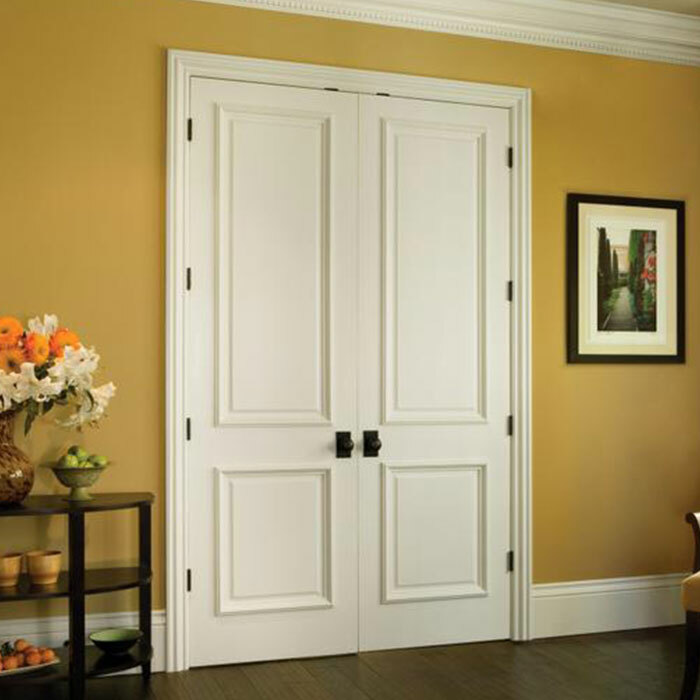 Adco offers a wide selections of doors, ranging from Hallow Core to Solid Core. 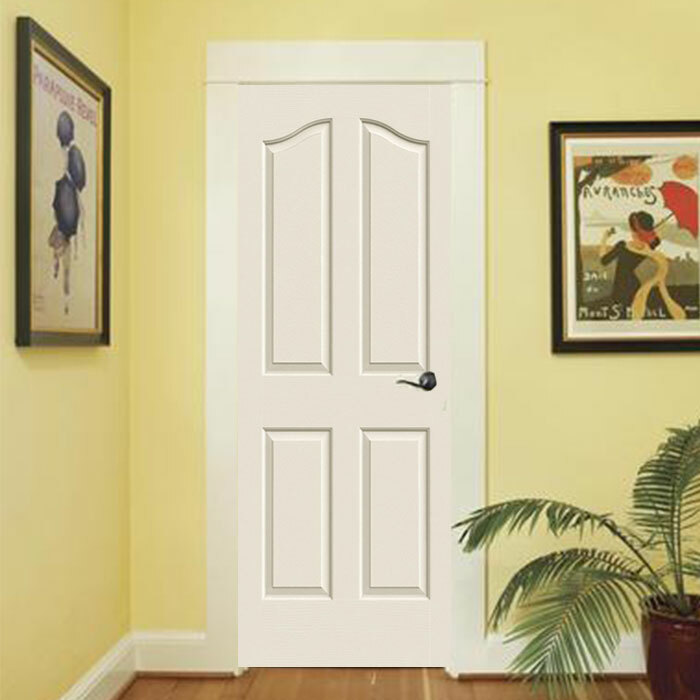 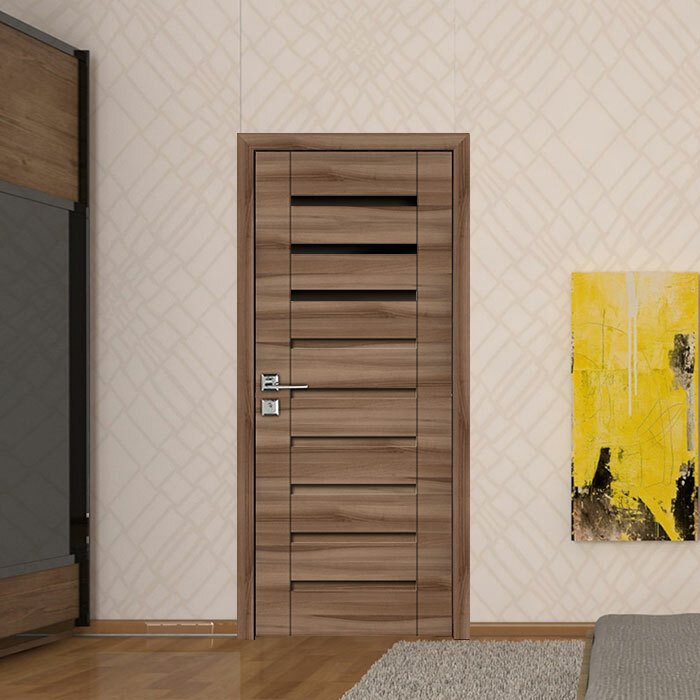 We also have a wonderful selection of European Modern Style Doors at great prices. 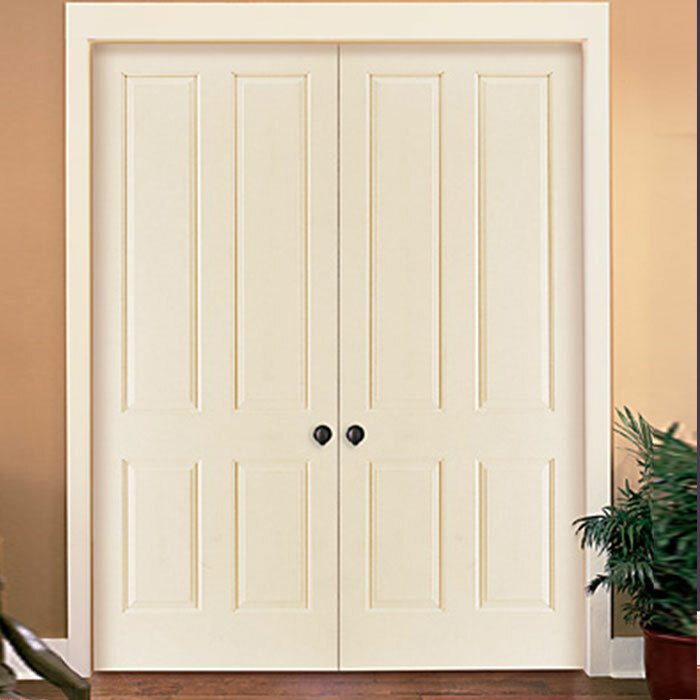 Along with with our fire rated doors we also offer the same styles in double panel sets.